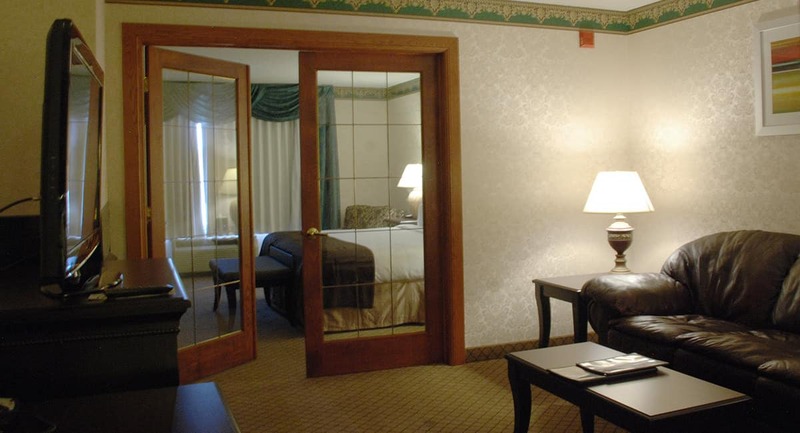 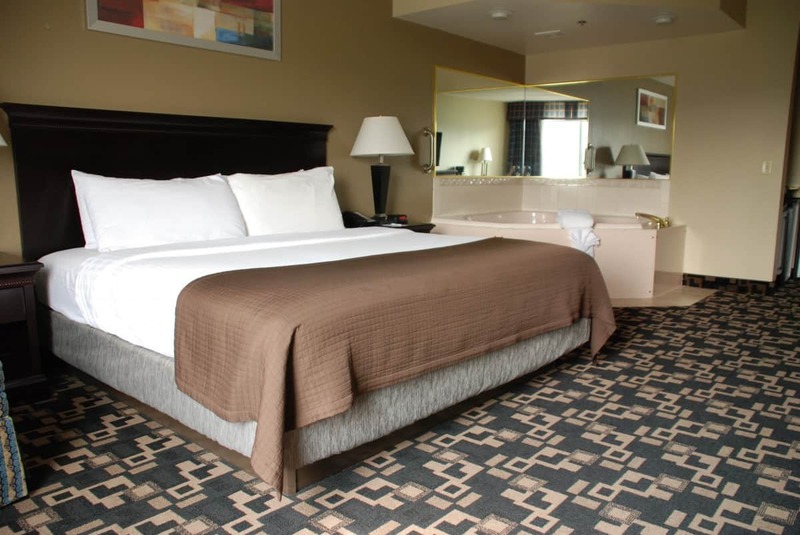 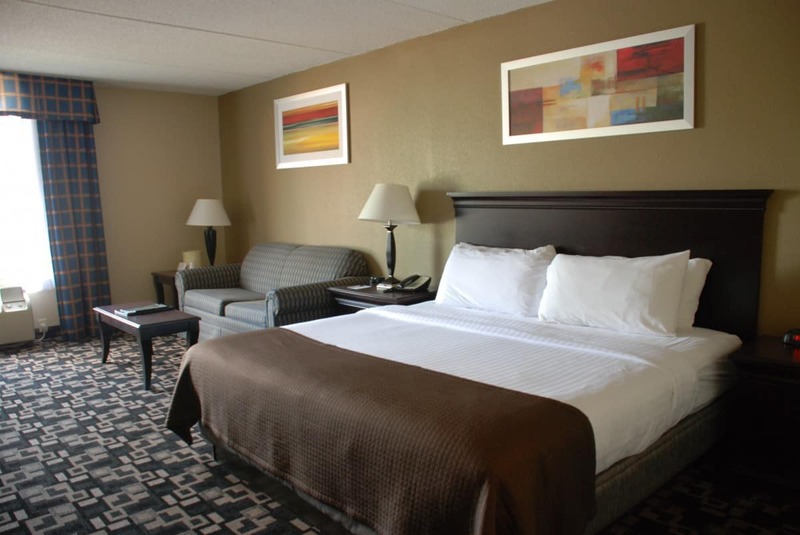 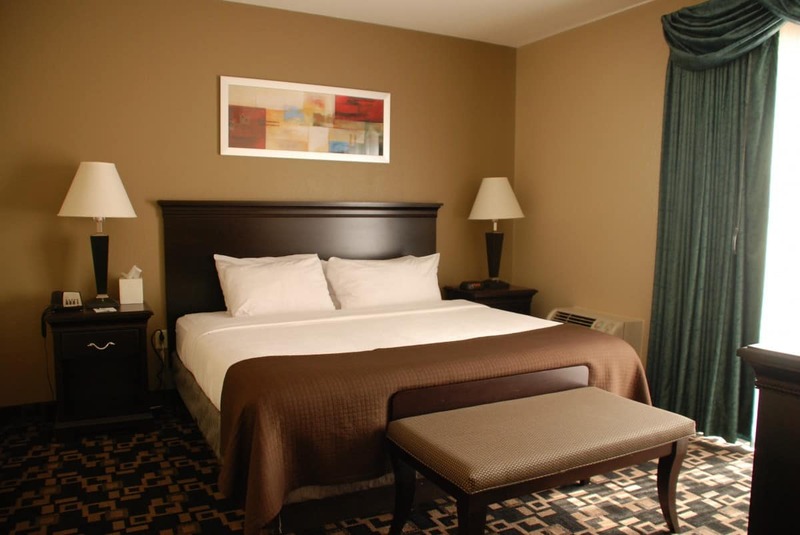 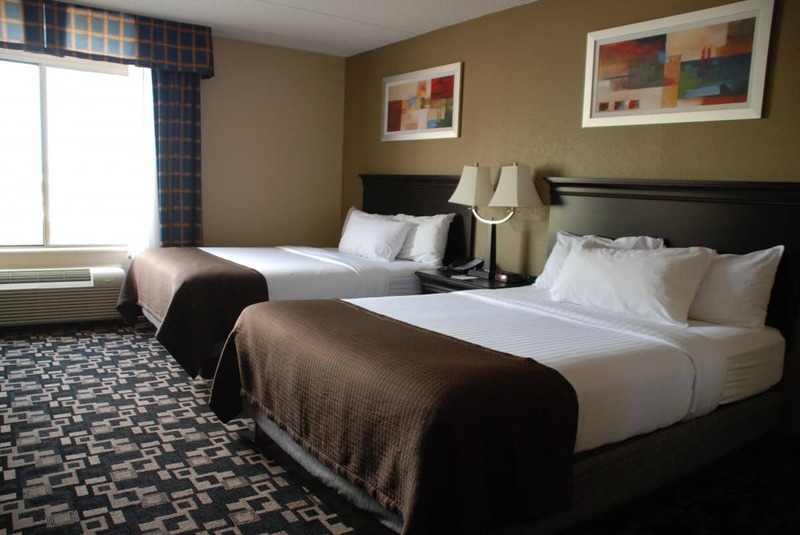 The Full Service Plaza Hotel & Suites offers a variety of first class, upscale, beautifully decorated hotel rooms and suites, providing our guests with the very best in guest satisfaction. 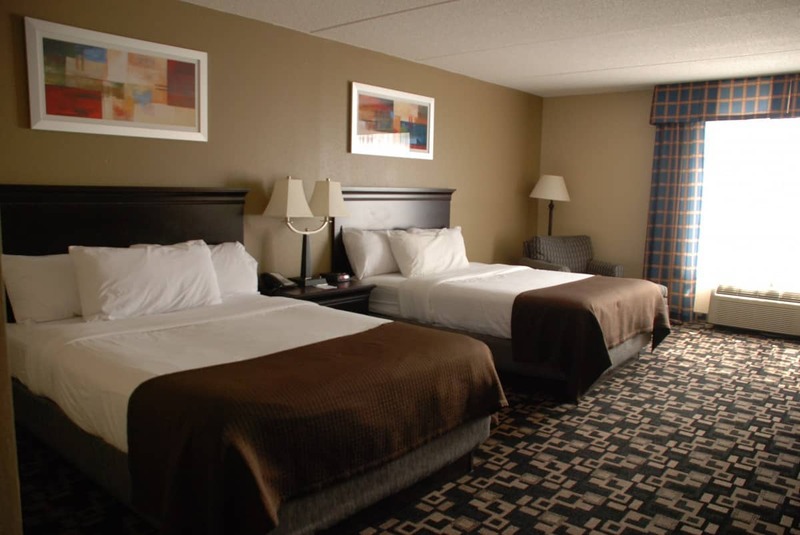 Our indoor water recreation area offers a fun zero-depth entry kiddy pool with animal slides, swimming pool, and for adults, a relaxing whirlpool, soothing sauna, and well equipped fitness center. 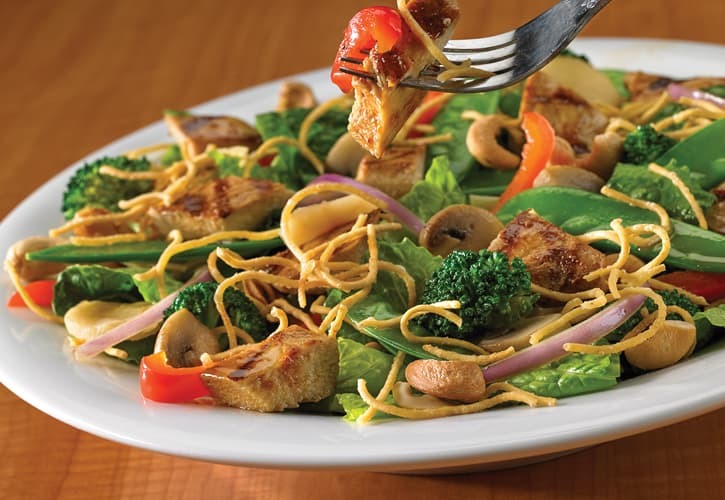 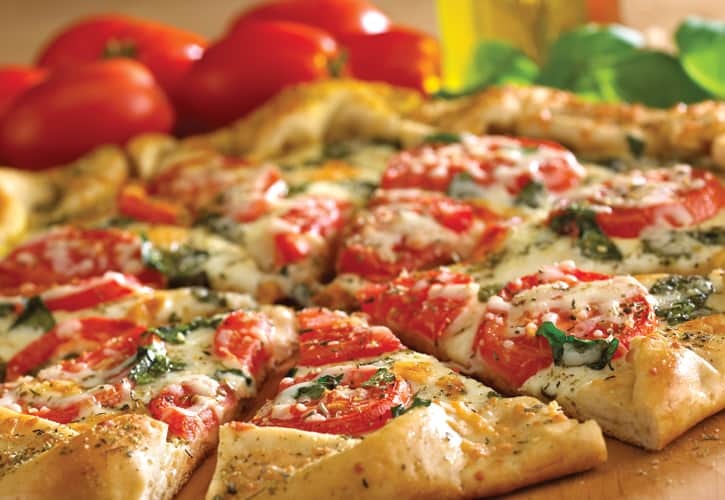 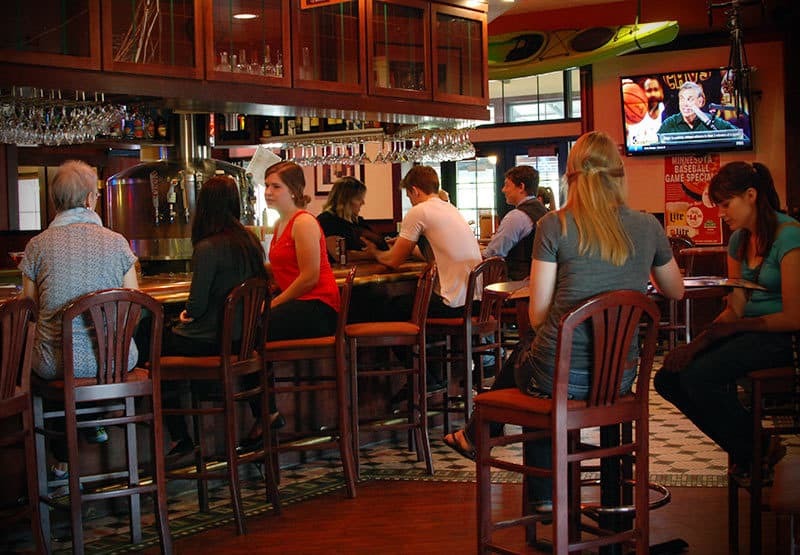 The on site Green Mill Restaurant and Bar offers delicious Italian/American cuisine. 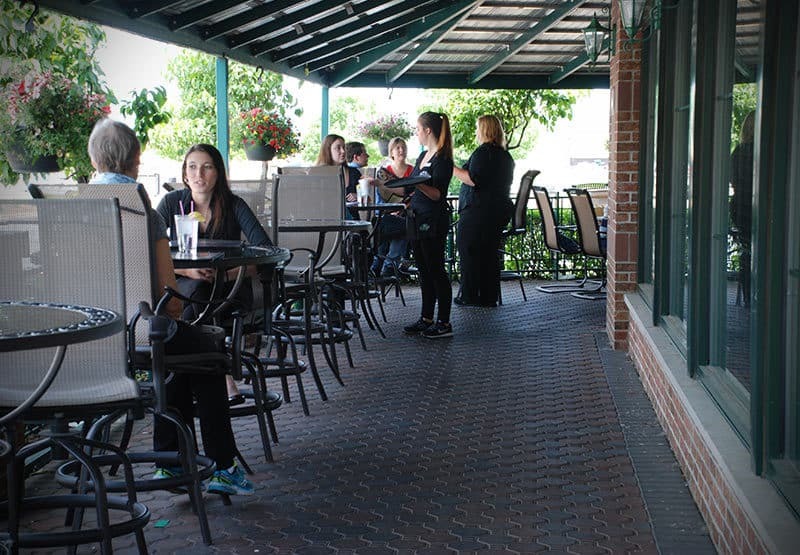 With an extensive, reasonably priced menu, the Green Mill is open daily for breakfast, lunch and dinner, with take-out and room service available.